Learn how Microsoft and CommVault can improve your data management efficiency by enabling a single, Windows Centric Data Management software solution to give administrators and users better and more knowledgeable access to their data. 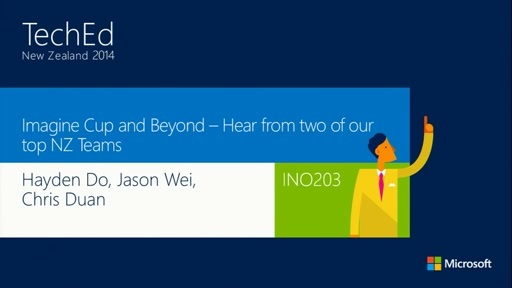 This session focuses on Microsoft Azure, hybrid and on-premise environments. Learn techniques for data management best practices. _x000D_ _x000D_ Come and learn best practices for Windows Centric Data Management including efficient techniques for E-Discovery, Compliance and content indexing of many environments including: Microsoft Exchange and Office 365, Microsoft SharePoint, Hyper-V including migration of VMware to Hyper-V, SQL, Snapshot management, Deduplication, Encryption, Active Directory, Windows Server, Windows 8 and 8.1, EDGE management and Windows Mobile and Lync. 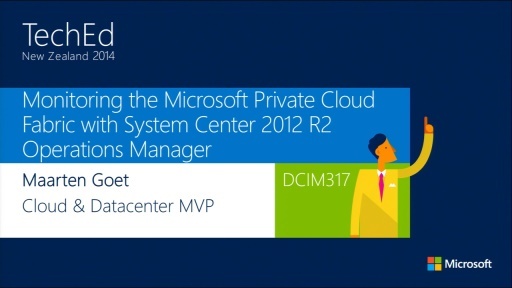 Integration with Systems Center Operations Manager (SCOM) and using Windows Server to manage heterogeneous data are also covered. Learn efficient ways to assist and accelerate upgrades and strategic uses for Windows Server and Azure as primary and tiered storage locations. Create a single indexed, searchable set of data across on-premise and Azure (cloud hosted) environments.